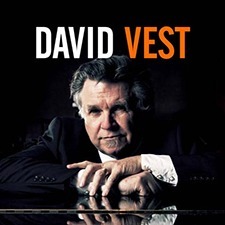 Who better to perform the music of Jerry Lee Lewis than legendary piano man David Vest? They both grew up in the Deep South, influenced by the same rhythm and blues, gospel and old-time country music. 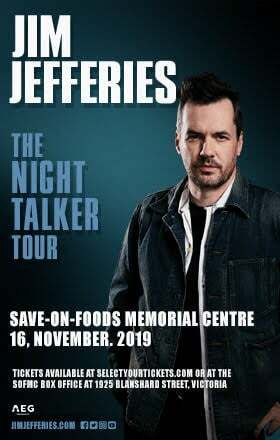 The Killer's achievement in music is much more varied than most people realize, and David and his band will devote the entire evening to exploring it, from the explosive early rock hits like Great Balls of Fire to his dramatic comeback as a country artist, and even some of his most recent songs.